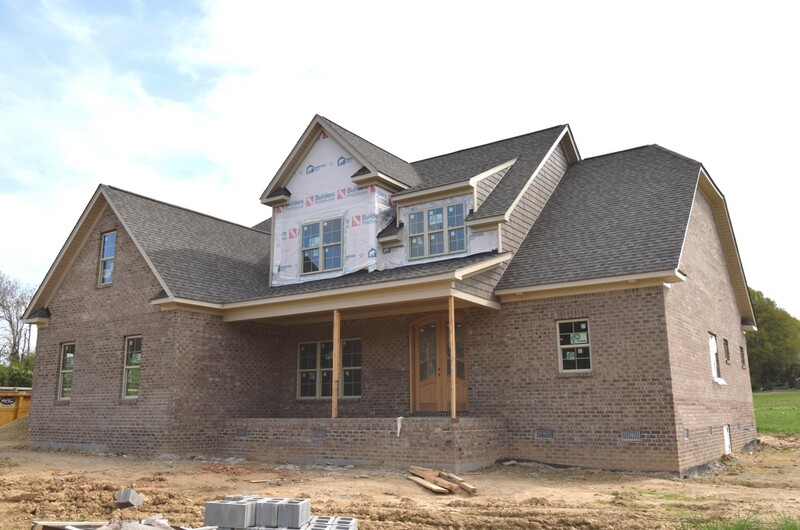 DeDe's Real Estate Group | New Home Under Construction in the Reserve! New Home Under Construction in the Reserve! Master and guest bed on main with 2 more beds and generous bonus up. Oversize level +/- 1 acre lot tucked into the heart of the neighborhood. 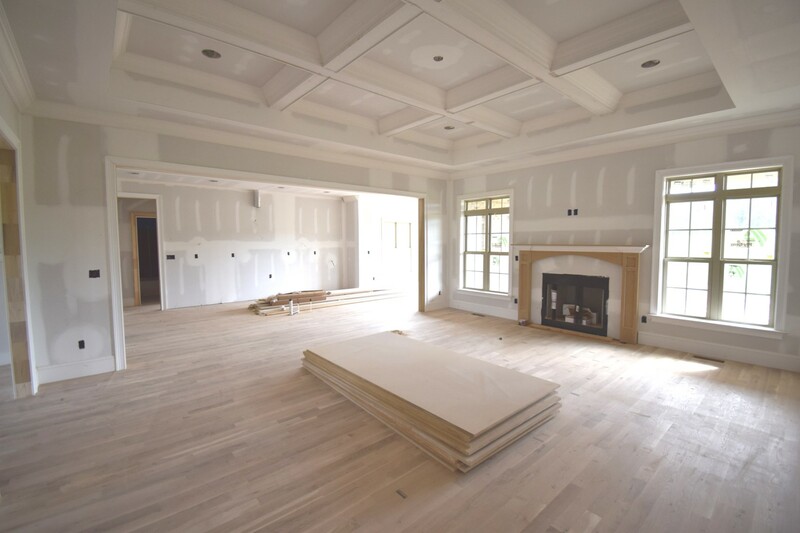 HUGE kitchen island with seating area, coffered ceilings, exquisite moldings and all the custom features you’d expect from a Brian Disney home. 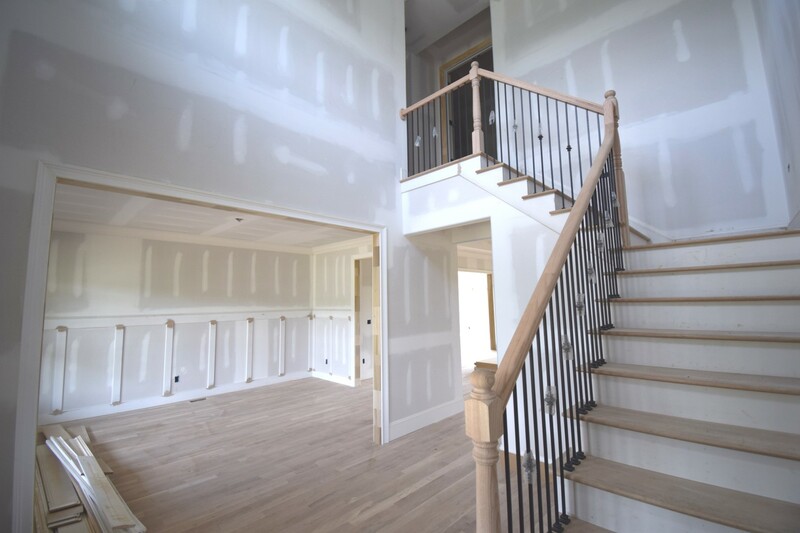 Buy now and choose your interior finishes! A wonderful opportunity for a buyer to watch their dream home come to life! Call listing agent to meet with builder now! For more property info, click here!